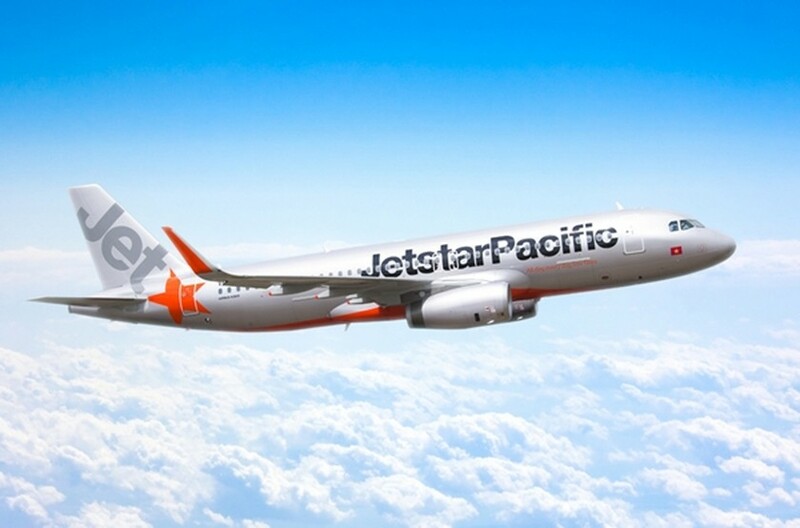 The low-cost carrier Jetstar Pacific has launched a direct air route between Ho Chi Minh City and China's Hong Kong starting on November 18. The new service will be operational with four flights per week on Monday, Tuesday, Friday and Saturday using 180-seat Airbus 320. Flights from Ho Chi Minh City are scheduled to take off at 9:35 am, while the return flights depart at 1:15 pm. Flight time from HCM City to Hong Kong (China) is 2 hours and 40 minutes. One-way ticket prices, excluding taxes and fees, start from VND 288,000 (US$12.9). This is Jetstar’s second service from Vietnam to Hong Kong. 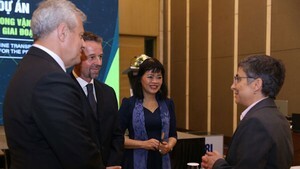 Last year, the carrier opened the Hanoi-Hong Kong route.